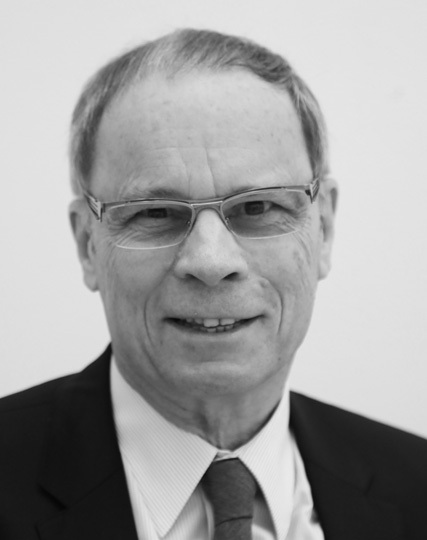 Jean Tirole is Honorary Chairman of the Jean-Jacques Laffont – Toulouse School of Economics Foundation, Chairman of the Institute for Advanced Study in Toulouse (IAST), and a visiting professor at Massachusetts Institute of Technology. His research covers industrial organization, finance, regulation, macroeconomics and banking, and psychology-based economics. Among other distinctions, he holds the 2008 BBVA Foundation Frontiers of Knowledge Award in Economics, Finance and Management, and in 2014 received the Nobel Prize in Economics for his analysis of market power and regulation. A former president of the Econometric Society and the European Economic Association and holder of the gold medal of the CNRS, he is a member of France’s Académie des Sciences Morales et Politiques, as well as a Foreign Honorary Member of the American Academy of Arts and Sciences, and the American Economic Association.